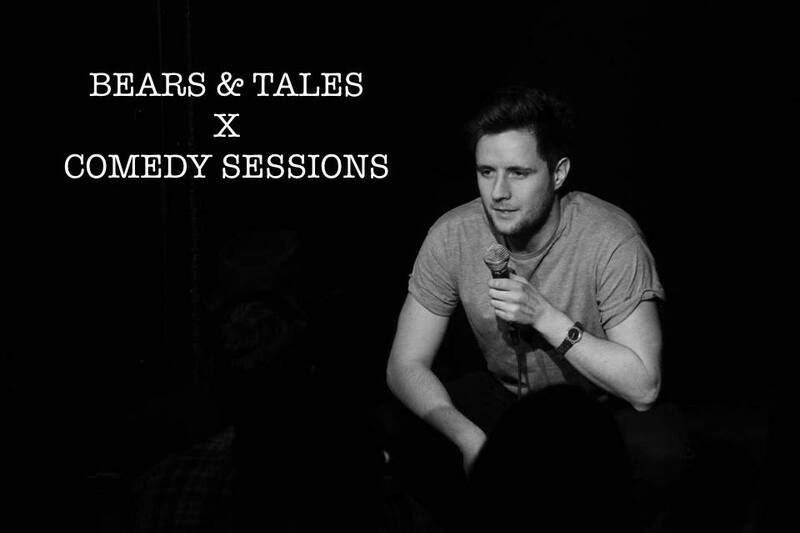 Bears & Tales is very excited to announce that we are starting our own Comedy Sessions! On Thursday 18th April, we’ll be showcasing a night of stand up, with a fabulous lineup of comedians organised by Bedford’s own Ben Tysoe. Doors will open at 7pm, and there’ll be 4 comics of varying styles sure to keep you entertained for the evening. This isn’t a ticketed event, but there is a £4 surcharge added to each customers bill at the end of their evening, a small price to pay for the great entertainment! Comedy and cocktails? What more could you ask for! Reservations are recommended for this event, so either pop us a message to get involved, or send Tom a text on 07471681318!